"They let me tend to my husband's burial and settle his affairs, which means that for a few days I get to stay in my house, pretend he is away on business while I stand in the closet and smell his clothes." This book was graciously given to me from TLC Book Tours, to be read and included in a blog tour for the October release. 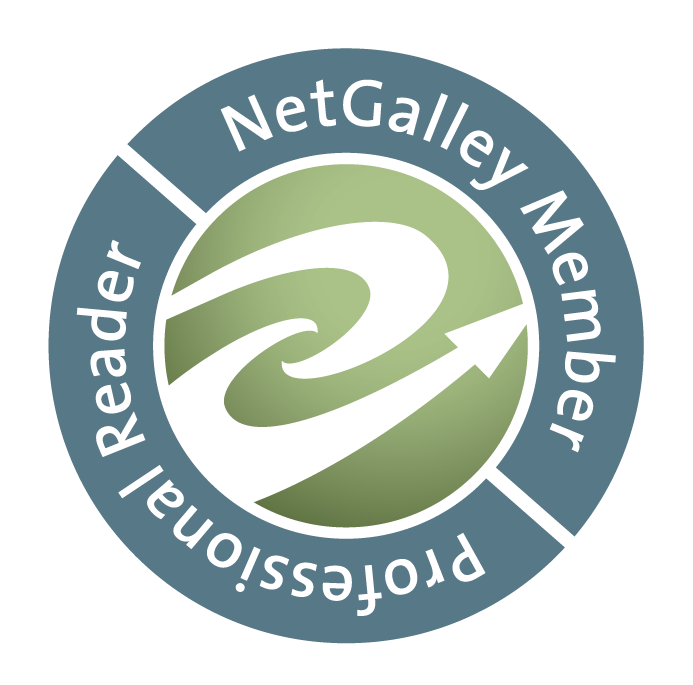 I would like to begin by thanking all parties involved (Diane Cook - Author, Harper - Publisher and TLC Book Tours - Tour Host). I had a lot of fun with this book, although the majority of the stories waded in the deep end of the pool, you can still have fun on the darker side, right?! The title Man V. Nature is so perfect, almost TOO perfect, I felt like the Author was giving something away that might have been saved for a readers discovery. That "AHA, I've got it!" moment, but maybe that could be something I look for in short story collections. The common thread of this one being exactly that, Man versus Nature. What would happen if we brought traits animals exhibit into our lives? What if we learned from their behaviors, the way they treat each other or even raise their family. I've heard time and again, people agasp with wonder at some of the odd relationships animals have with each other; "Grizzly bears actually kill the cubs" or "Male seahorses accept the eggs, fertilize them and carry the eggs to term". Take those odd quirks of nature and imagine what it would be like if this was YOUR life. 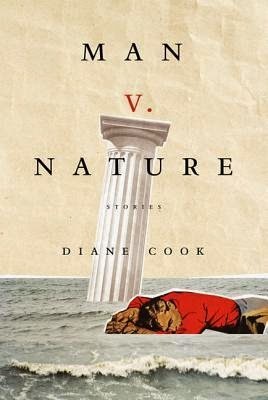 Diane Cook has done a fantastic job, giving us twelve stories rich with thought provoking stories filled with a hodge podge of animal behaviors mixed with day to day life. I think an example would help, so I'll give you a little summary and thoughts from a few of my favorites. The first story is "Moving On" which features a futuristic(?) take on arranged marriages. This one was super strange (but also my favorite). Certain women and men (probable lower caste) are brought to an adoption-esque center where they are given classes and prepared to "marry" or "remarry" (which is the case in this story) after a marriage ends. This brought up quite a few questions, such as; What if we didn't get to choose our own destiny? What if life was predetermined? by who? the government? family... these questions went down a scary hole and I got stuck there for a little while. In "The Way the End of Days Should Be", earth is flooded and the main character being a rich, bratty woman who refuses to help any survivors except for one man who she uses as her protector. "Somebody's Baby" features a world where watching your newborn baby like a hawk, due to a neighborhood man going around stealing them, is considered normal. This story has animal habits written all over it. "Marrying up" creeped me out, but was very realistic. Imagine if you had to marry the strongest person you could find just to survive? We see this ALL the time in nature, the female picking the strongest and brightest mate. Another favorite of mine was "It's Coming", which had me immediately thinking of wild animals again. I imagined the executives as a group of rodents running around awaiting the hawk who'll scoop down and devour them. The panic and hierarchy make this story really interesting. With so many good stories, it's impossible to comment on them all, but each one gives us a unique comparison of our own lives with nature. I was able to reflect on nature and what makes the world such a big all-encompassing place. The wonder of behavior and how it can reflect on our very own actions or even how much they differ. What we would find strange in another human being, might be entirely natural in nature. I had so much fun reading this and I want to doubly thank TLC Book Tours for giving me access to this wonderful story collection. I can't wait to see what others think and will happily read anything else Diane Cook comes out with. I'm pleased that you enjoyed this unusually and slightly dark collection of stories. It's a perfect time of year to read this kind of book in my opinion!